When all else fails, attack the logo. 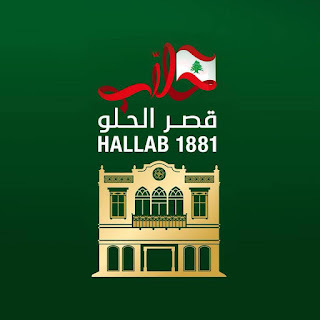 And Hallab 1881 our premier sweets shop - surprisingly it works. Good for them taking the risk and reaping the sweet rewards (no pun! ).